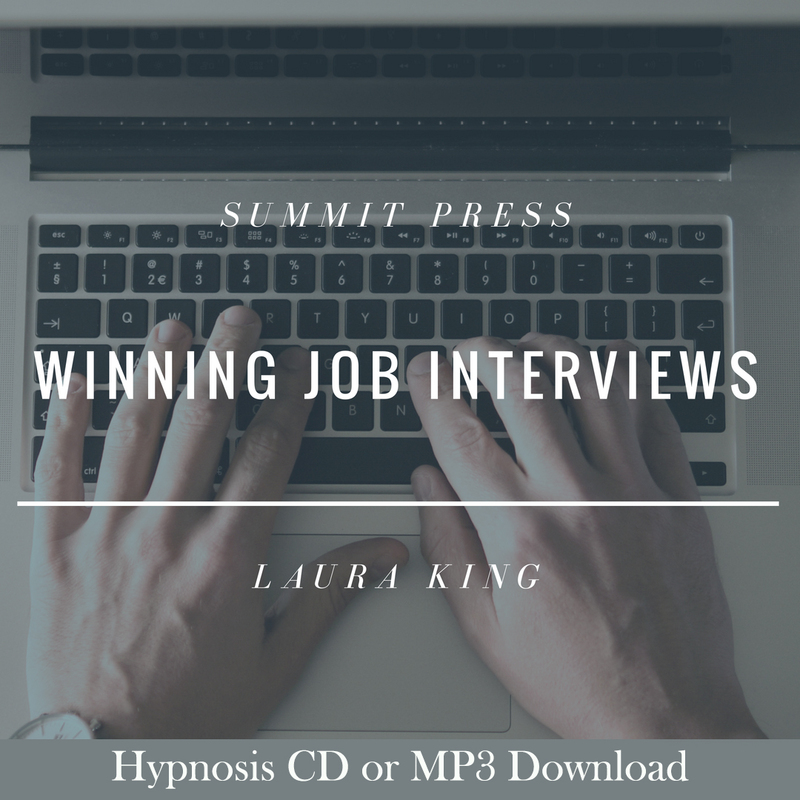 Laura’s Winning Job Interviews self-hypnosis recording will help you uncover and release the destructive thought patterns that lead to unsuccessful interviews. Learn to relax and shine with confidence as you look your potential employer in the eyes. Answer questions without hesitation, and feel good about your chance to land the position. Far too many talented people have missed career-making opportunities because they got nervous and “blew” the interview. Listening often to Laura’s Winning Job Interviews self-hypnosis session will impress upon your subconscious mind to accept yourself as a dynamic, confident, calm, and valuable professional. Who knows your impressive skills and talents better than you? Enhance your ability to communicate and highlight these, as well as your past contributions, during your winning job interview. Whether in front of a panel or just one interviewer, you will find yourself easily answering questions and projecting a professional, relaxed confidence. Do your homework on the company, review your resume, prepare your wardrobe the day before, get a good night’s rest and allow for plenty of time to make your appointment. Listen regularly to Laura’s Winning Job Interviews self-hypnosis recording to fully prepare yourself to be in complete, calm control. Winning Job Interviews will impart this skill to your subconscious mind as you listen often.